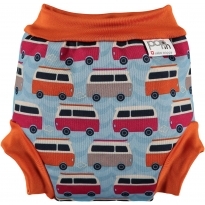 Slim, stylish and simple to use. 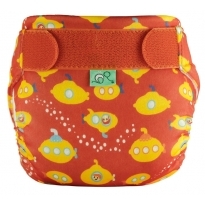 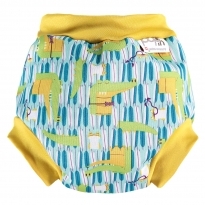 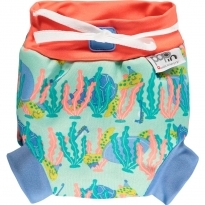 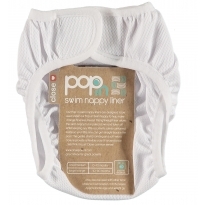 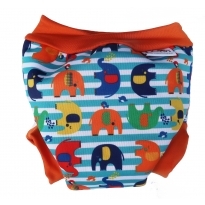 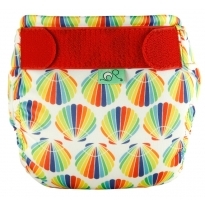 Re-usable swim nappies make perfect sense. 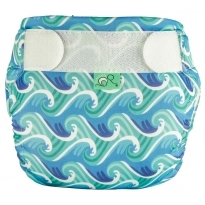 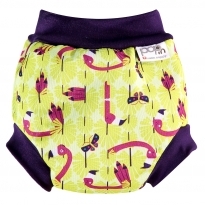 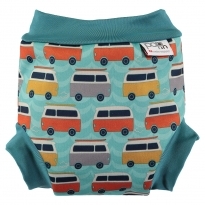 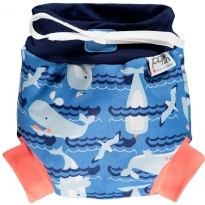 Show off your fluffy swim nappies at the pool or on holiday.